For many Austinites, Driftwood means the Salt Lick – that fabulous barbecue joint with a gigantic dusty parking lot, a long line and some of the best finger-licking meat in Texas. We drive to the Salt Lick, eat, then drive home. Along the way, we see . . . a whole lotta nothing. That is, until you really start to LOOK. And then, you see a LOT. What IS in Driftwood, Texas? Driftwood is home to a lot of open land, farm animals and, surprisingly, wineries and mini-mansions. Huh? Yes wineries and mini-mansions. 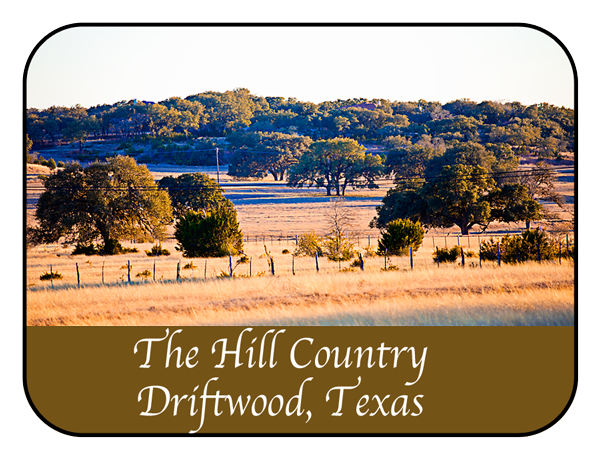 As of February 16th, 2011, we see 39 properties for sale in Driftwood, ranging from $274,000 to $1,300,000. The median price of a home in the current listings is $450,000. For that, you can have 1.33 acres and a home built in 2006 that has 3,080 square feet, granite counters, stained concrete floors and a pool and spa combination in the back yard in the Rim Rock Ranch subdivision, one of several subdivisions catering to folks that want a taste of wide open country spaces with the conveniences of modern living. The smallest lot in the current listings is .847 acres and has a 4,227 square foot home on it that was built in 2006 and is listed for sale for $534,500. 55 homes sold in Driftwood, Texas in 2009. 10 of these were foreclosures. Selling prices ranged from $90,000 to $785,000 with a median price of $375,000. The median size of the homes that sold was 3,189 square feet for a home that spent 111 days on the market. How did 2010 compare to 2009 for real estate activity in Driftwood? Activity was decidedly stronger on a comparable number of sales. 53 homes sold in Driftwood, Texas in 2010. 6 of these were foreclosures, a drop from 10 in 2009. Selling prices ranged from $104,900 to $1,137,500 with a median price of $389,900. The median size of the homes that sold was 3,155 square feet for a home that spent 66 days on the market. One thing worth noting – the smallest and least expensive homes that have sold in the last few years were mostly in the Heatherwood subdivision. 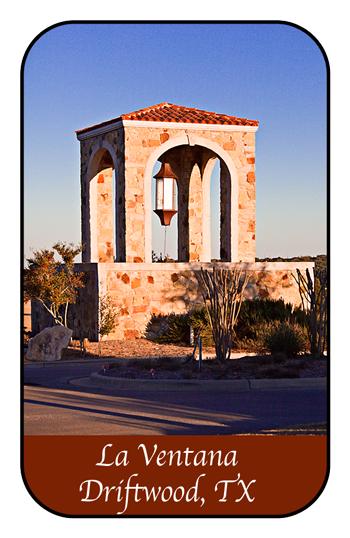 The website for this subdivision indicates that these homes are in Dripping Springs, but the MLS showed some in Driftwood and some in Dripping Springs. The Realist tax database shows that these homes are in Driftwood. Now that we have THAT cleared up, let’s talk about this subdivision, intended to be an ecologically focused small grouping of houses. We haven’t appraised something there, and haven’t visited, but would really like to hear from folks who DO know something about the area: the history of the land, the developer (Papalote Homes), the quality of life. Looks like we need a road trip to see how this place turned out in the 5 to 6 years since they started building. 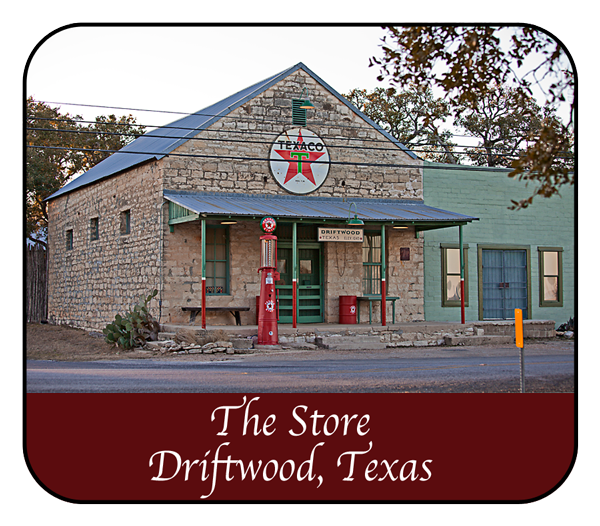 According to the Texas State historical association, Driftwood was settled in the 1880s and served as a supply center for the ranches and farms in the area. The population in this area was only 10 in 1925, grew to about 100 in the mid-1900s, then dropped back to 21 in 1990. In the 20 years since, and more aptly, in just the last few years, it has become the home to the several higher-end subdivisions you see represented in the real estate stats listed above for 2009 and 2010 – La Ventana, Howard Ranch, Sierra Ridge, Rightwater Preserve, Rim Rock Ranch, Enchanted Oak and Vineyard Ridge. 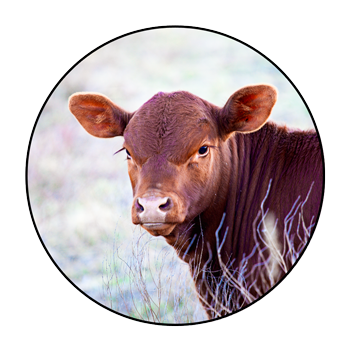 Alison, your pictures are fantastic! Love that little store – too cute!